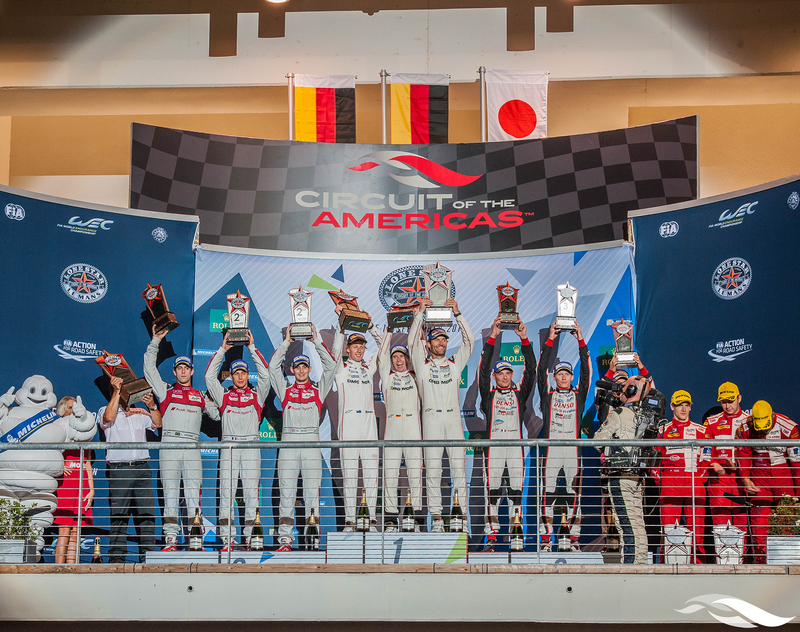 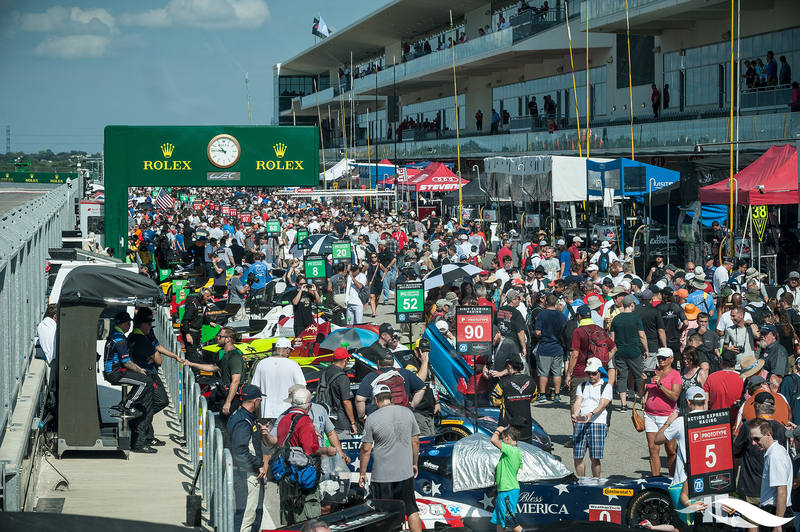 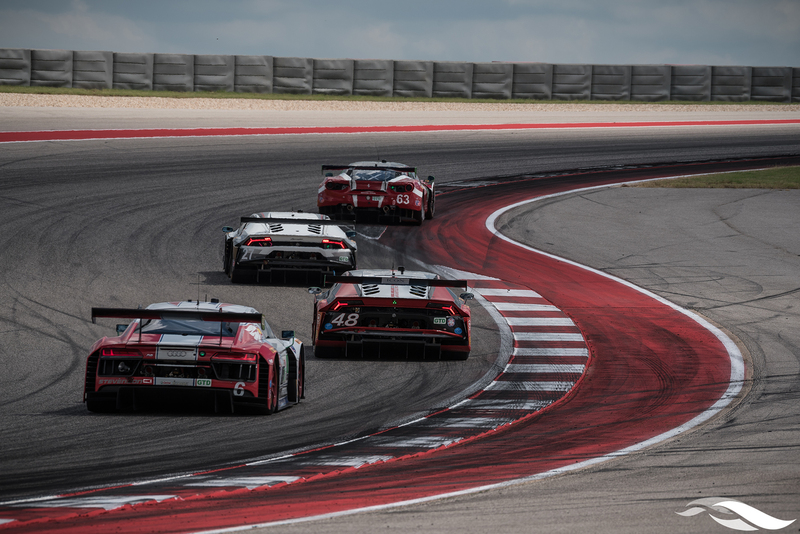 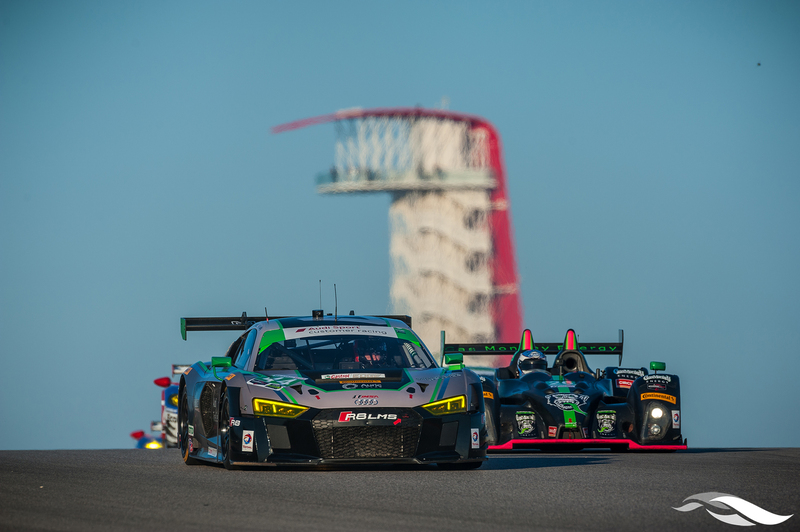 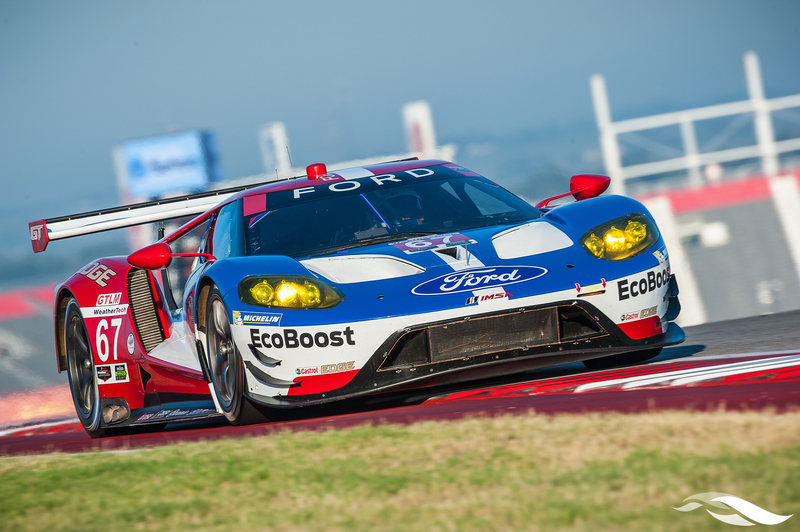 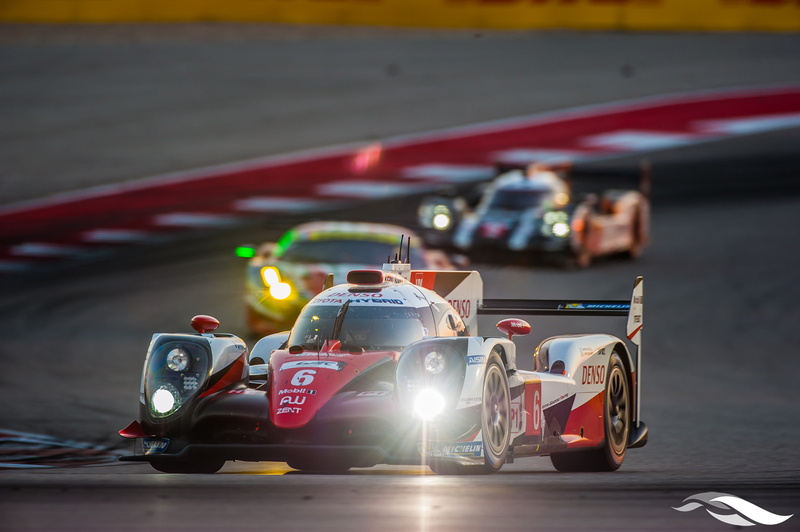 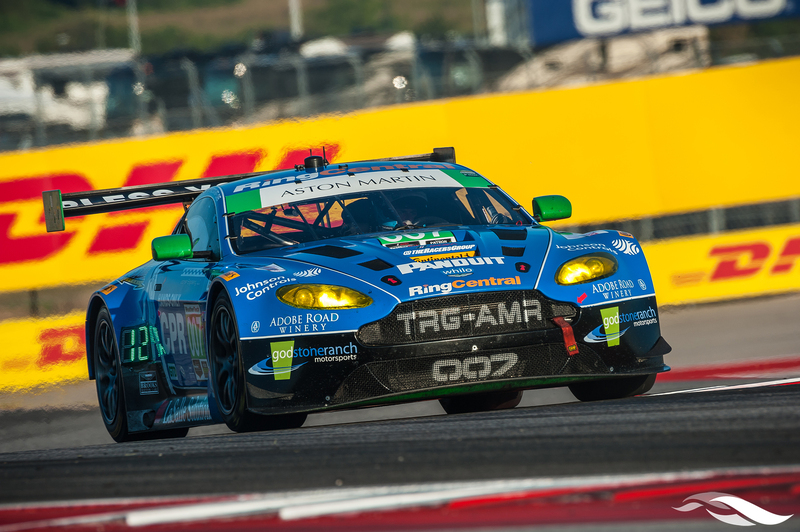 This past weekend, the World Endurance Championship and IMSA WeatherTech SportsCar Championship combined to bring the Spirit of Le Mans to Circuit of The Americas. 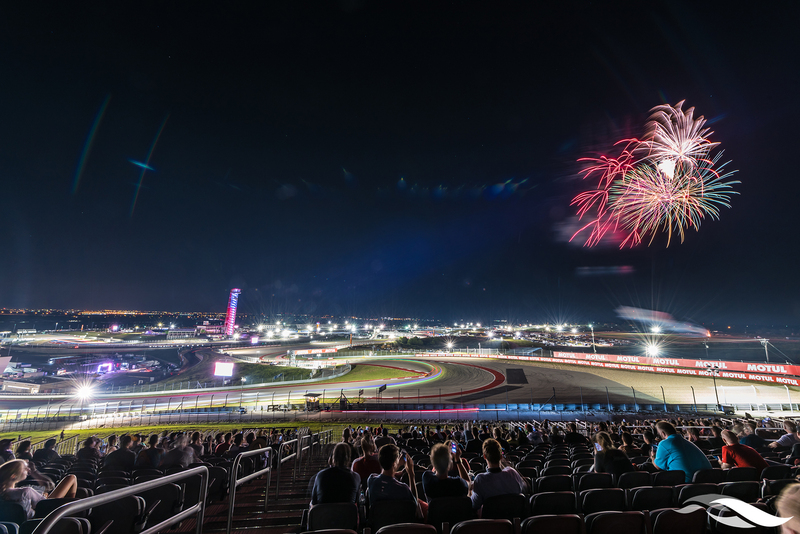 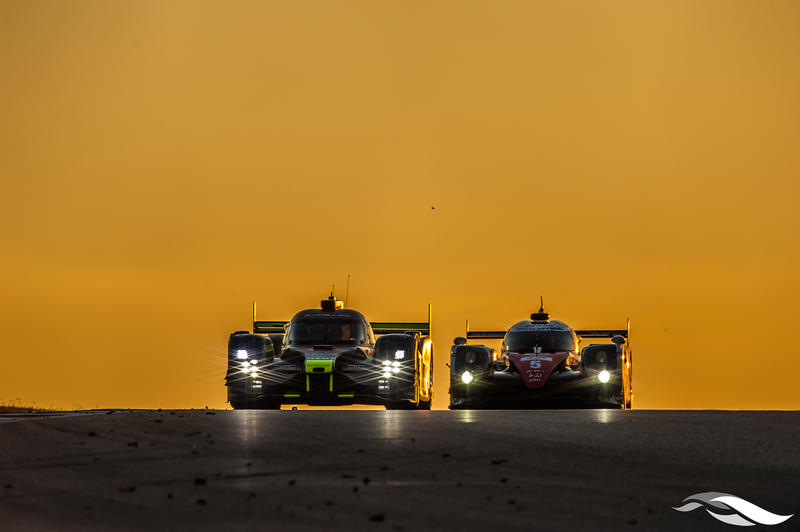 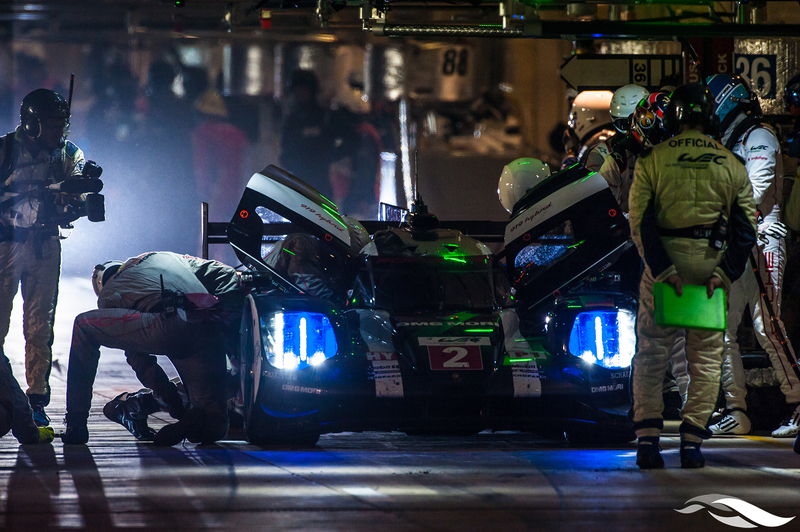 It was a thrilling three days and nights of endurance racing with our biggest Lone Star Le Mans crowd yet. 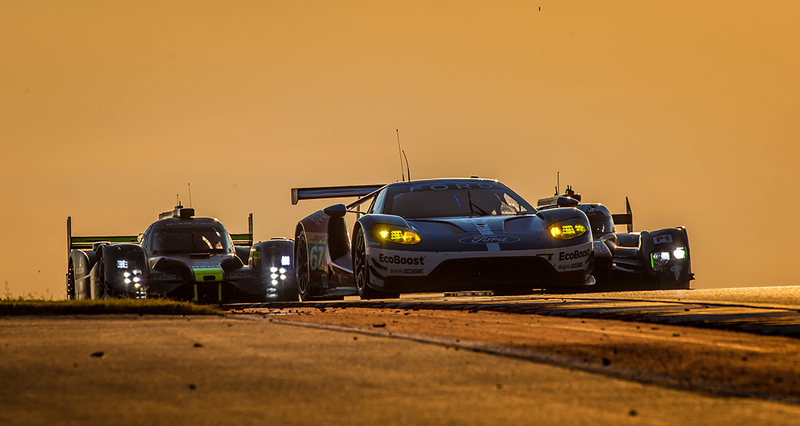 Here are a few of our favorite shots from the weekend.